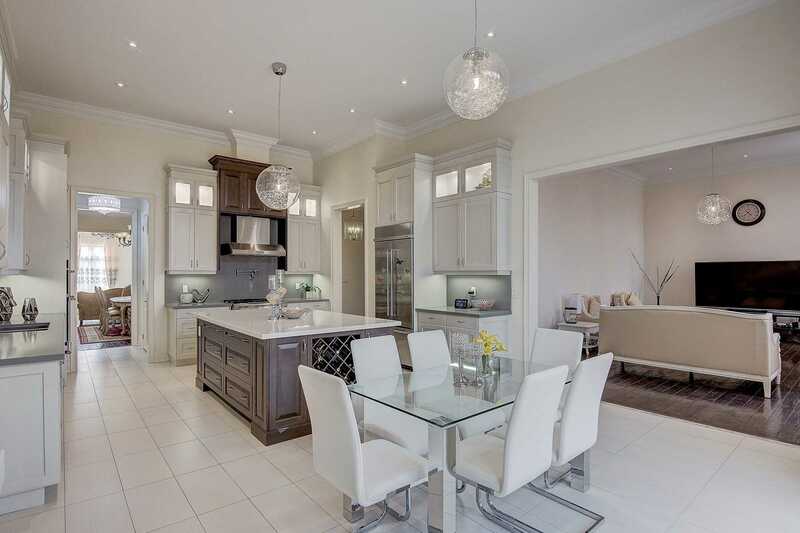 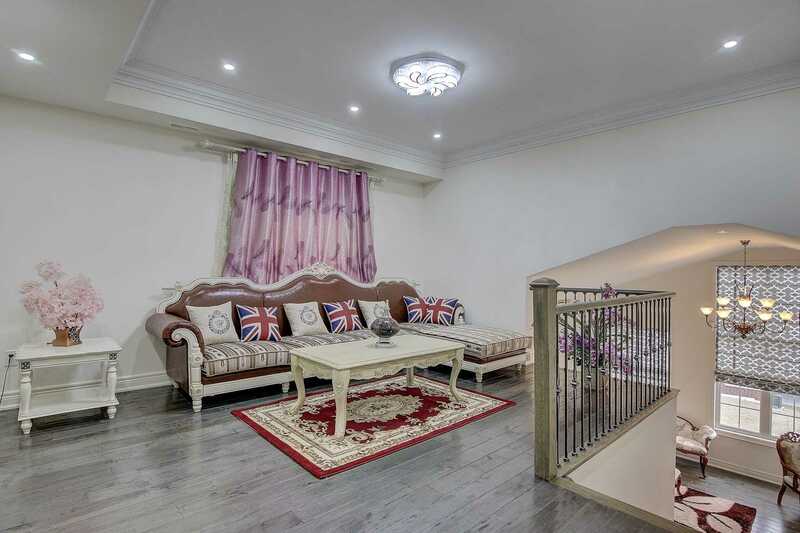 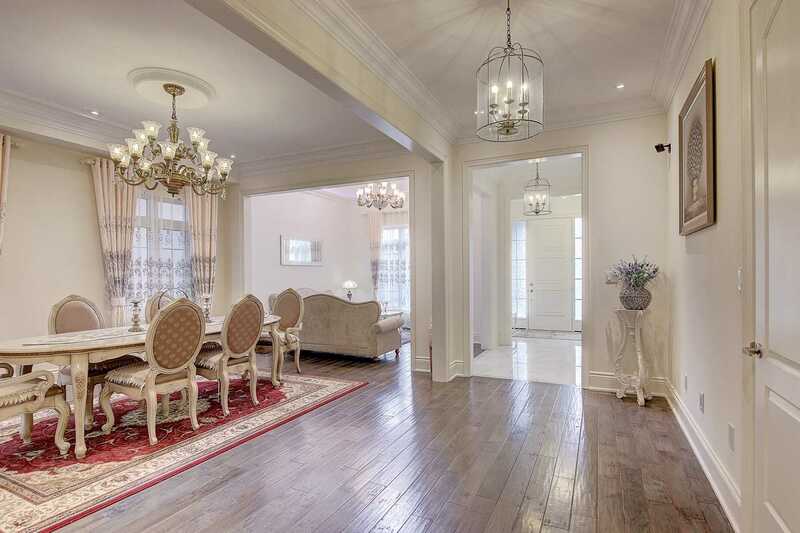 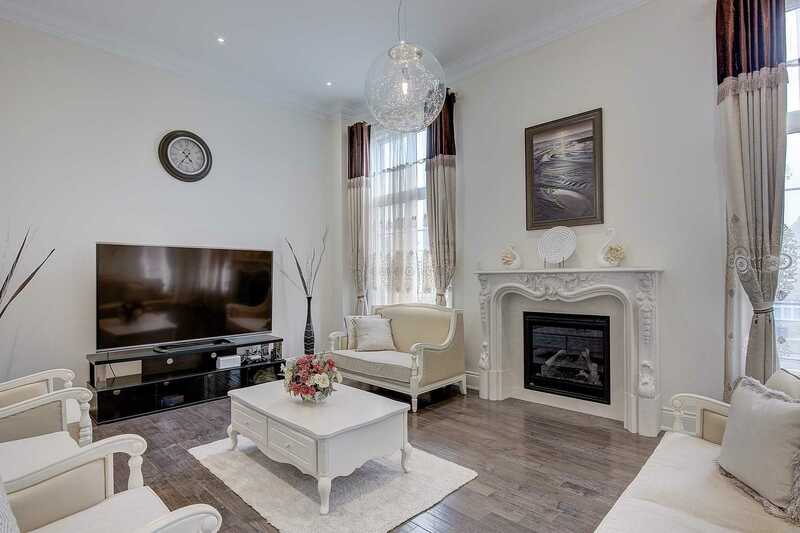 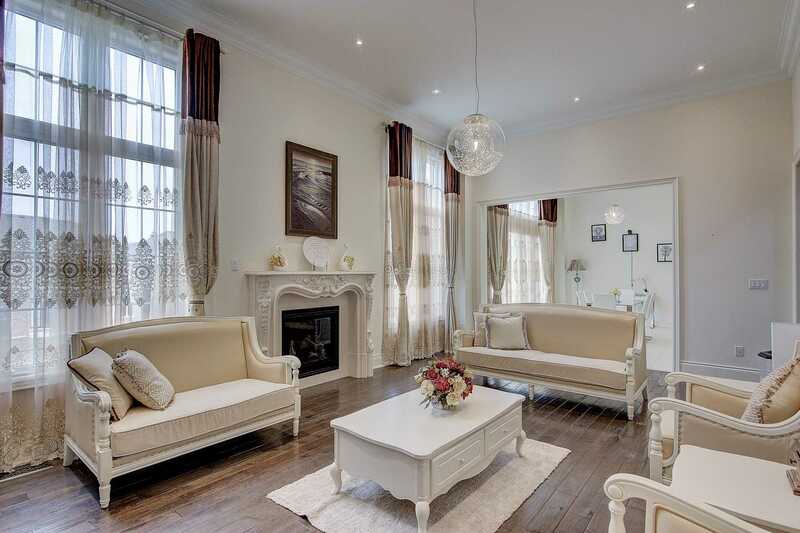 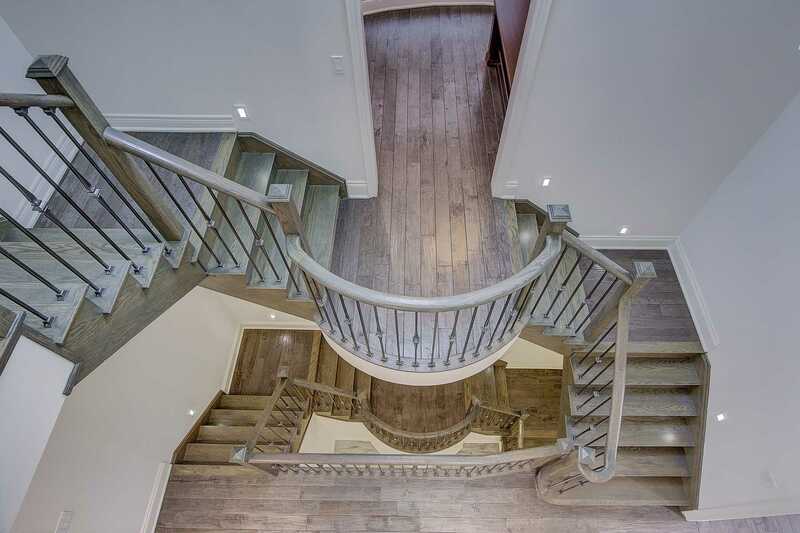 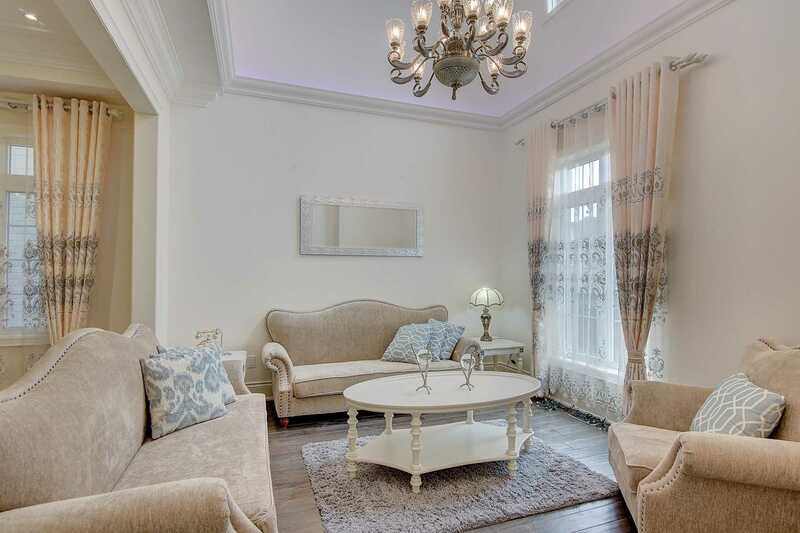 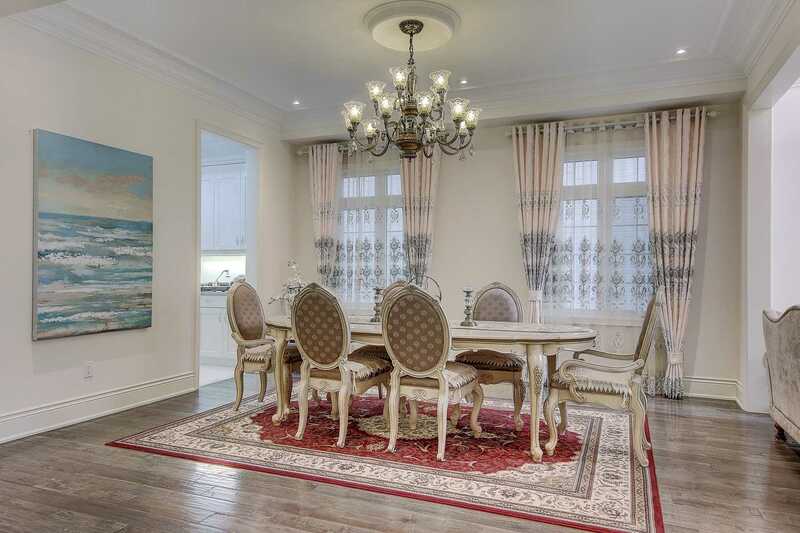 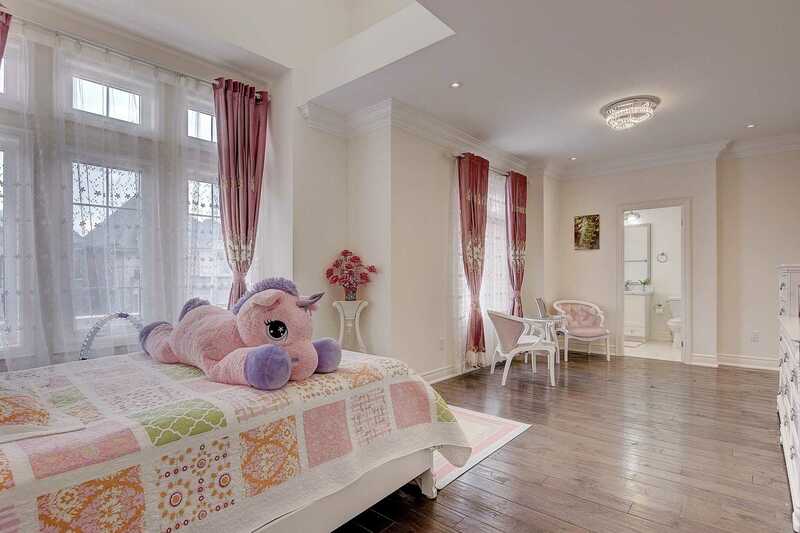 Description Magnificent & Stunning 5 Bdrm & 7 Bath Home In Upper West Thornhill Estates. 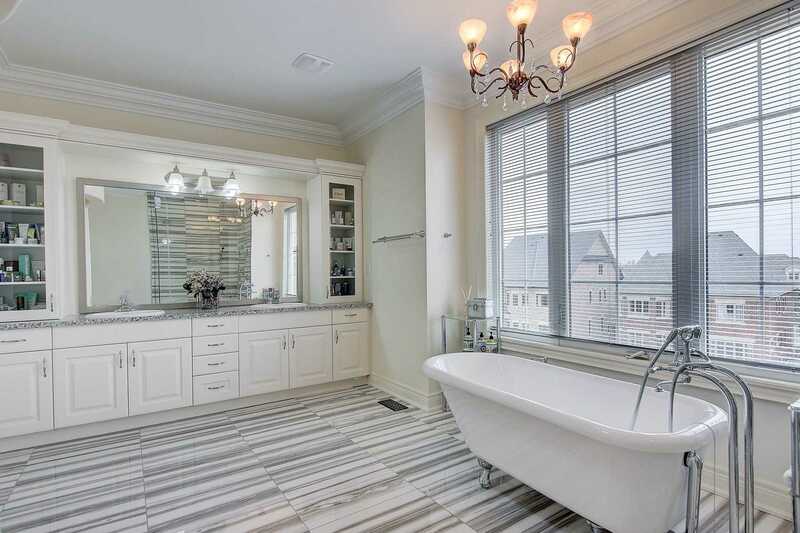 7314 Sqft Of Elegance W/ Finished Bsmt(1417 Sqft).Over $450K Spent On Luxury Upgrades! 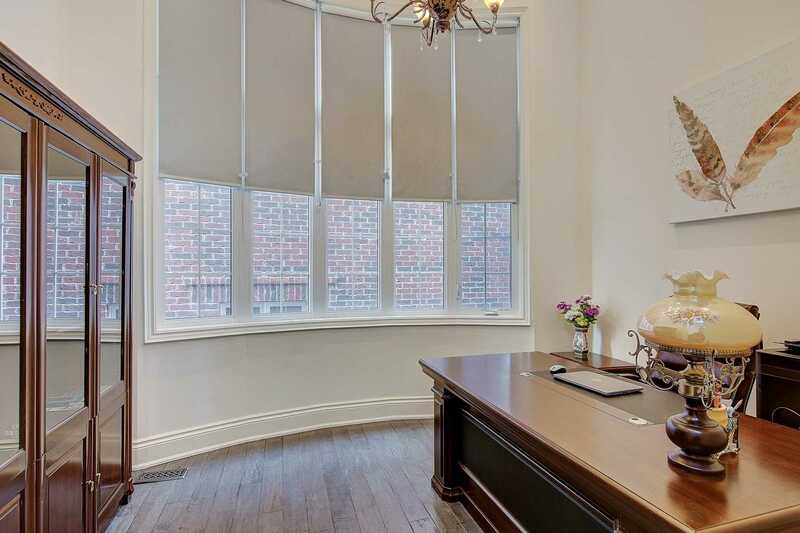 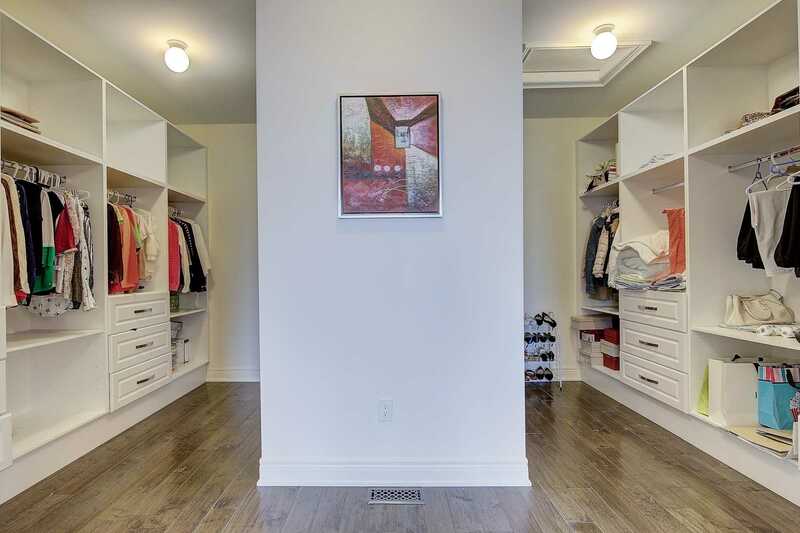 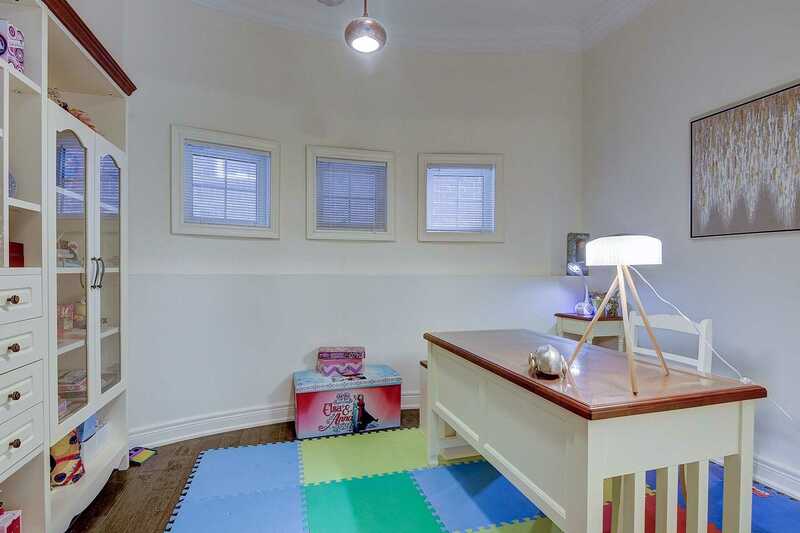 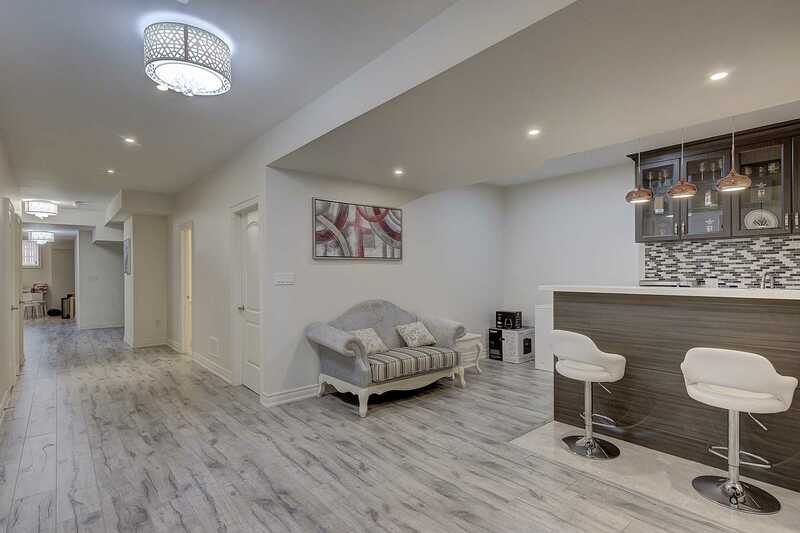 Great Open Concept Layout, Upgrade Hardwood Floor Through Out.12' Ceiling Kitchen & Family. 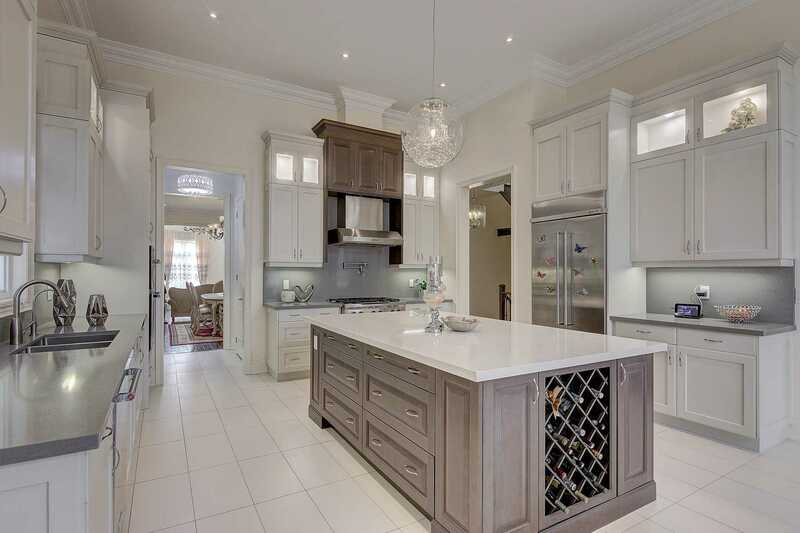 Gorgeous Kitchen W/Centre Island,Custom Backsplash, Cabnites & Walking Out To A Deck.Crown Moulding. 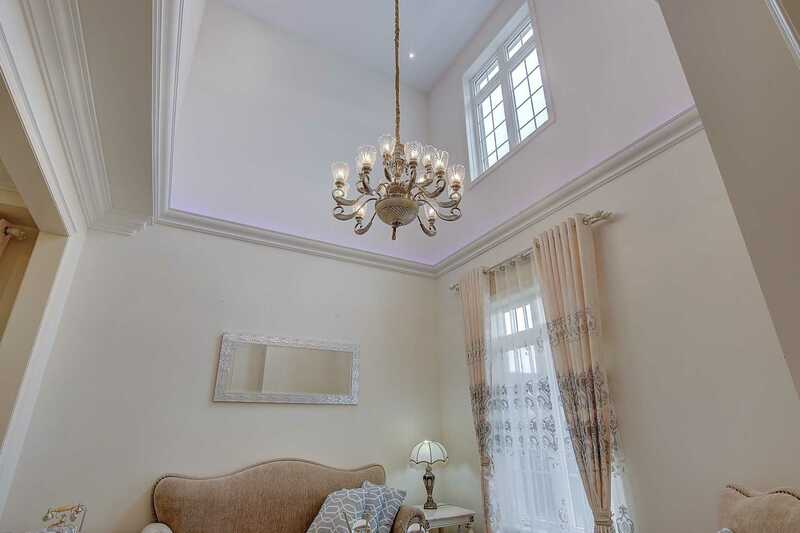 Smooth Ceiling. 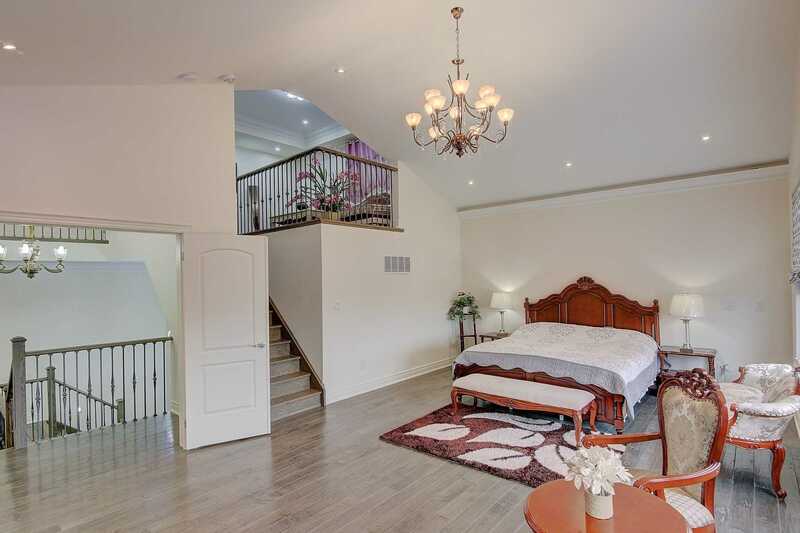 Master Room 14' Ceiling W/5Pc Ensuite & Step-Up To Loft. 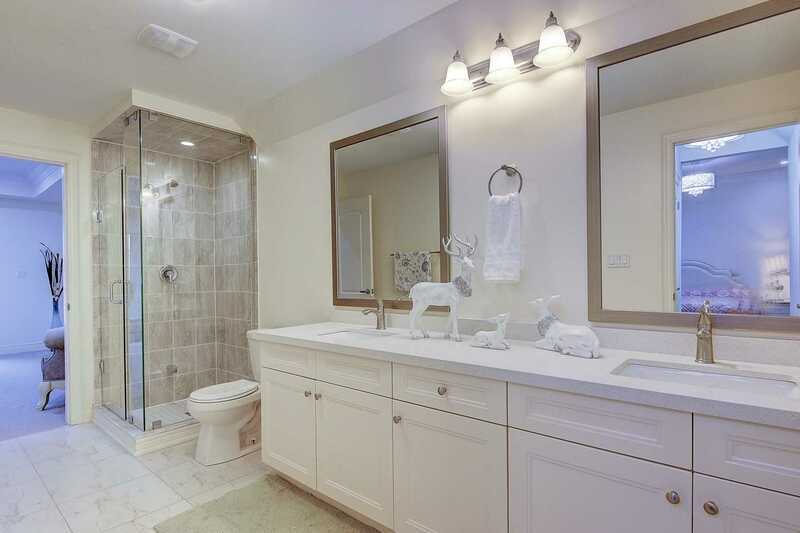 Every Bdrm Has Own Ensuite.